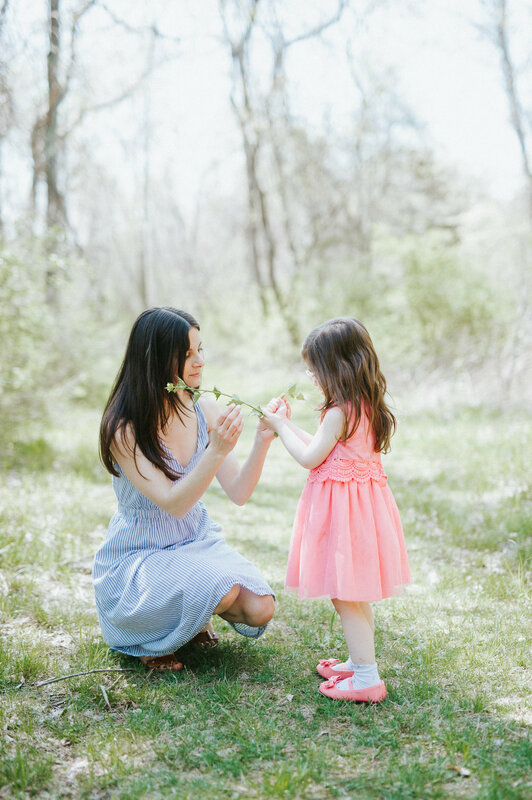 my motherhood mini sessions were SO fun + special last year that i couldn't resist doing them again! As I countdown the days until our next baby arrives (she's due in THREE days) i can't help but dream of the moments i want to capture with these sessions; thoughtful, artful + honest moments being a mom. The sessions will be held on Saturday, May 12 with a rain date of Saturday, May 19. 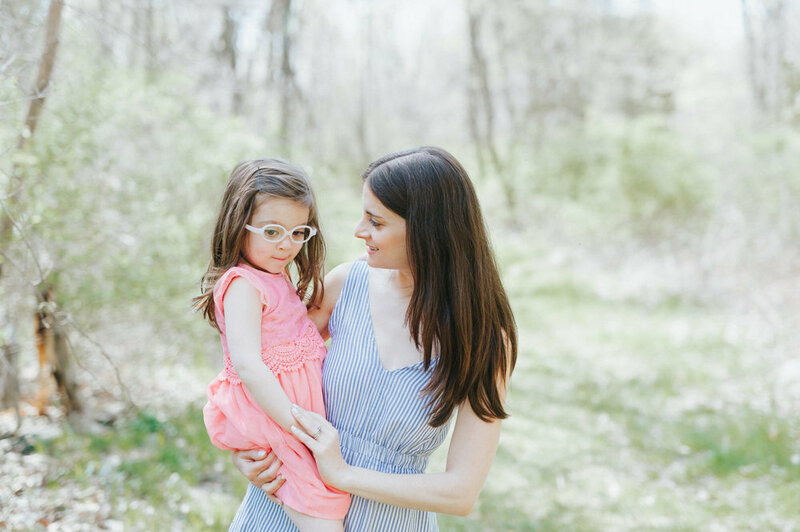 The goal of these sessions is to capture authentic, honest moments of motherhood and to give you a chance to maybe dress up a bit + feel extra fabulous. Each session is 30 minutes in length at a secret location of my choosing (close to Trumbull - which I'll share!). If you are interested in securing one of the five spots available, please inquire with me at storiesofsentiment@gmail.com. 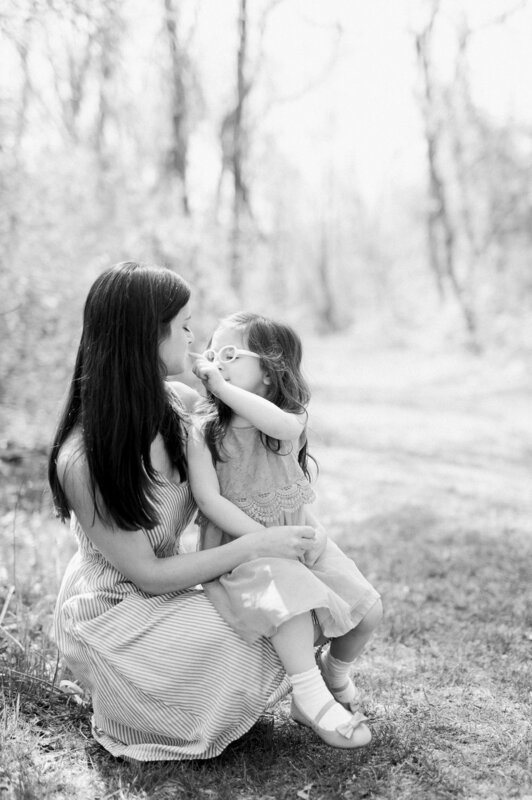 Below are some very special images from a motherhood mini session last year. adore this mom and daughter duo! i'll go more into the video + my dreams around it when the full + final version is completed; but for now, a tease! 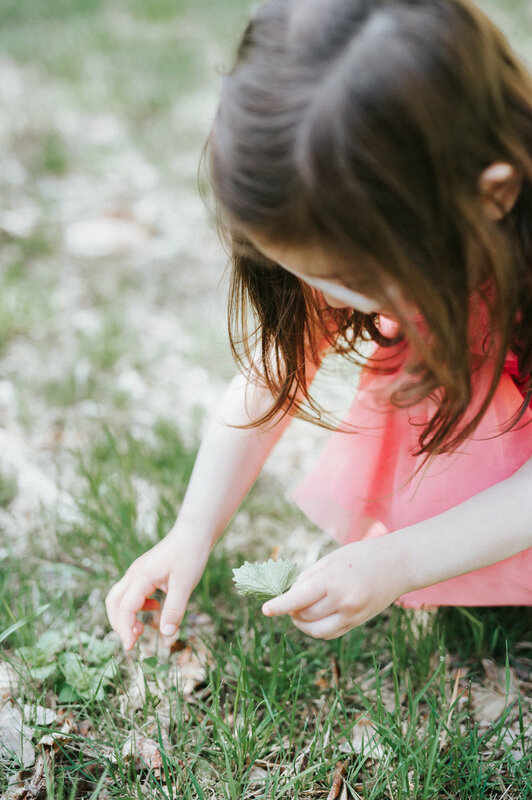 fun + cheery news: i'll be hosting outdoor, motherhood mini sessions this month! the number one thing i hear from mothers is that they are "never, ever, ever in photos with their children." this is a chance for you to celebrate being a mother, to put the phone away, have a designated time to enjoy + revel in your child(ren) + to have it documented into a curated collection of images. sessions are being held in the fairfield county area on Saturday, May 6; contact me at storiesofsentiment@gmail.com for more information + details! i am continually asked where my passion for lifestyle photography began. after all, i'm a wedding photographer first + foremost (my wedding website is here if you are curious!) becoming a mother was certainly part of where my love for documenting families began but it's more than that. when i come to your home, i hide away in the corners + crawl around your floors seeking all that your days are filled with. i hope that my heart sees fleeting moments that you may not even know matter to you right now. moments that aren't frozen in time with your iPhone or written in a journal but are part of your parenthood story. a tiny motion, times that happen + are over before we know it; these moments are your legacy,your family's story. i can't wait to help you tell it through thoughtful, honest + artful photographs. this is your #mystoryofsentiment collection. below are a few photos of my sweet boy being ... well, him.